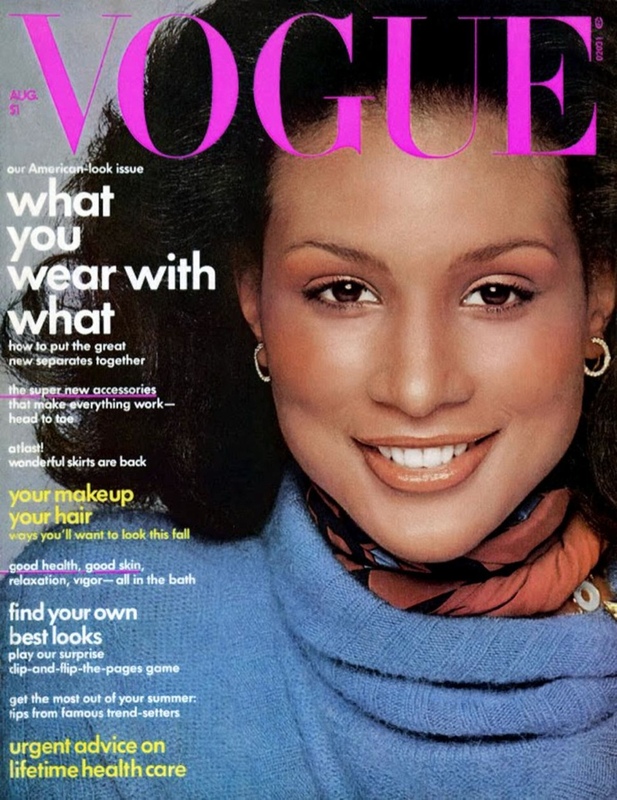 Okay so if you are thinking so what, if an Angolan model dressed up as Beverly Johnson? Well first off Miss Johnson was the first African American model to ever grace the cover of Vogue Magazine in the 1970’s so it nice to see an African girl paying homage to the legend. Maria Borges who also made history by becoming the first black girl to ever walk down the Victoria Secret runway with her natural hair, rocked the shoot for W Magazine to perfection! What do you think of the photoshoot?